Before viewing today’s industry-wide picture, consider taking a brief look back. While many market watchers would probably trace the agricultural industry’s current trend of company consolidation back to the 2016 news that Syngenta Crop Protection was being acquired by ChemChina, the initial reason for this market movement in consolidation’s direction goes back much further than that. With crop protection/seed suppliers receiving less money from growers for their products, added Polinsky, these companies have seen their costs to bring new products to the market steadily rise. On average, he said, it costs between $300 million and $500 million to develop a new active ingredient today — more than double what it had cost at the start of the 21st century. So for the past few years, the industry’s largest crop protection/seed companies have gobbled up one another at a fairly regular pace. In many instances, to receive the necessary regulatory approvals to make these deals work, companies have divested multiple product lines around the globe and moved hundreds of employees along with dozens of facilities to new owners. 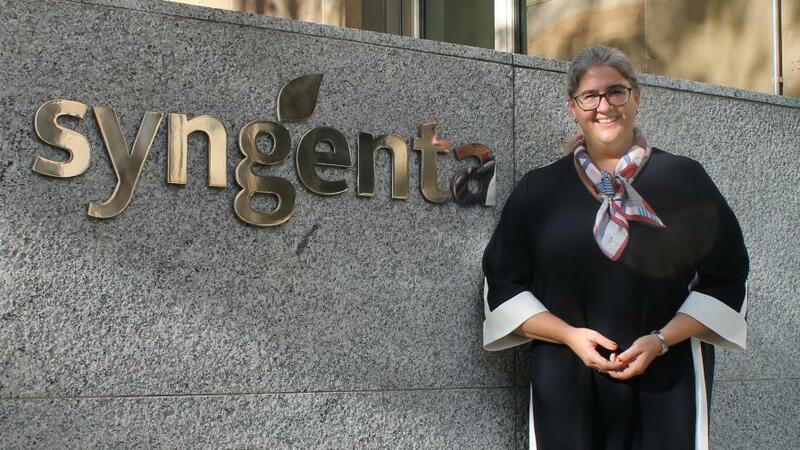 Alexandra Brand, Chief Sustainability Officer for Syngenta/ChemChina, says bringing together the resources and personnel of the two companies has been a big plus. The one area in which Syngenta/ChemChina has spent much of its time and financial resources over the past few years is seed. At present, Brand says, the company’s seed products are in third place in overall sales globally behind Corteva Agriscience’s Pioneer brand and Bayer/Monsanto’s seed business. But the company is hoping to change this in the near future. Syngenta/ChemChina is also introducing many new products around the globe in the crop protection area. This includes Miravis (Adepidyn) fungicide in the U.S. and Canada and Solatenol in Latin America to combat Asian Soybean Rust that has developed resistance to other control products. The company also has a new insecticide and herbicide in development, although both of these are likely to be three to five years away from making their market debuts, according to Brand. 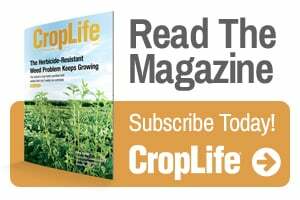 “The bottom line is Syngenta is making investments in all regions of the world because you can’t expect to be a top crop protection and seed company and not take this approach,” Brand says. Bayer announced plans to acquire Monsanto in mid-2016, with the deal finally being completed during the last half of 2018. Combined, the company has annual sales in the $22 billion range, easily ranking it as the No. 1 crop protection/seed supplier in the world. According to Liam Condon, President of the company’s Crop Science Division, the Monsanto acquisition gives Bayer a “strong starting position” within the agricultural marketplace. “But that’s not the reason we brought these two established companies together,” Condon says. “We want to be able to set new standards in the market and be able to develop and bring new innovations to growers faster than anyone else can.” To this end, he adds, the company now employs more than 8,000 research and development personnel who are capable of “conducting hundreds of studies to safely bring these needed products” to the market. Of course, Bayer, through its acquisition of Monsanto, also inherited some of the market issues associated with the herbicide glyphosate. Unfortunately, these are expected to continue to dog the company in courts and with regulatory bodies around the world for several years to come. 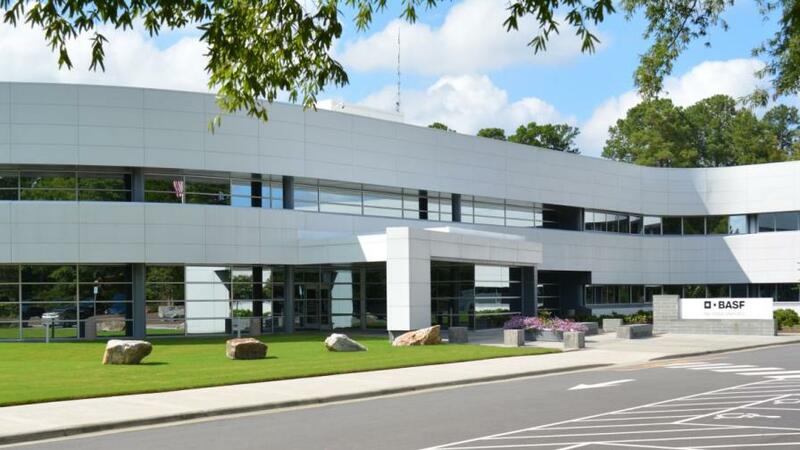 The former Bayer facility in Research Triangle Park, NC, was part of BASF’s acquisition. Although not getting directly involved in the consolidation game itself, BASF participated by acquiring many of the assets being divested by other companies. In August 2018 BASF closed a deal to purchase many assets from Bayer (so it could complete its acquisition of Monsanto). This agreement included Bayer’s global glufosinate-ammonium business, seeds businesses, including traits, research, and breeding capabilities, and the vegetable seeds business, mainly operating under the Nunhems brand name. The deal also included the complete digital farming platform known as xarvio. This subsequently boosted BASF’s annual sales among crop protection/seed companies into the $9 billion range globally. This effort will be helped along by the fact that BASF has added more than 4,500 employees with its Bayer asset acquisitions, several of them working at the company’s biotech facility in Ghent, Belgium. 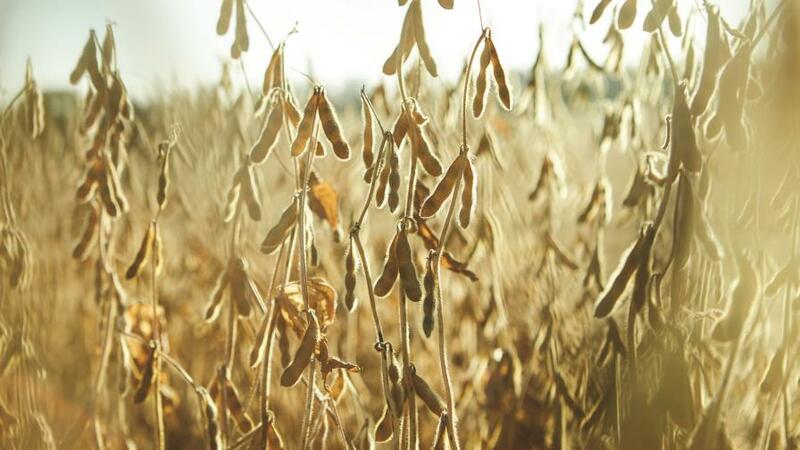 BASF has introduced Credenz Soybeans to the market. 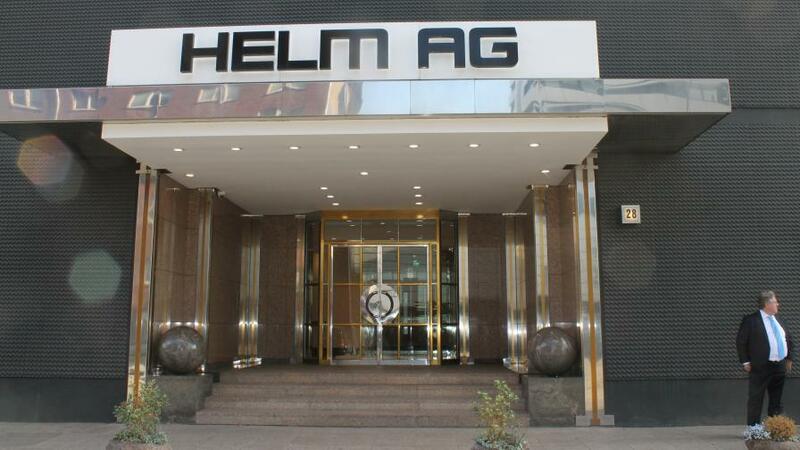 The entrance to Helm AG’s headquaters in Hamburg, Germany. Then there’s Helm AG. Founded in 1900, the family-run Hamburg, Germany-based company has grown to $8.45 billion in sales as of 2017, of which nearly 30% services the ag industry with fertilizers and crop protection products. Helm is investing heavily in this industry, with improved fertilizer handling facilities, its own crop protection mixture development and registrations, and acquisition activities (including the purchase of Extreme [glypho­sate+imazethapyr] herbicide from BASF). With many of the larger crop protection companies moving assets to make their consolidation plans workable, Helm AG continues to investigate and execute acquisition opportunities. Now that the company consolidations that had been first announced in 2016 for the crop protection/seed business are complete, many market watchers have wondered what will happen next. Already, say analysts, many smaller crop protection companies are beginning to make acquisitions of their own. For instance, United Phosphorus Limited (UPL) recently acquired Arysta from Platform Specialty Products and rebranded itself as UPL NA Inc. (to “more accurately reflect” its renewed emphasis on the North American ag marketplace, says the company). According to V.M. 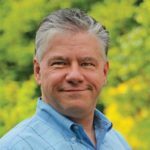 (Jim) DeLisi, Owner of Fanwood Chemical, this move will move UPL NA to fifth place among the world’s leading crop protection/seed companies, “slightly ahead of FMC Corp.,” with both companies having annual sales of more than $4 billion.